"We had a wonderful experience with forever greens and every member of the team we came in contact with. 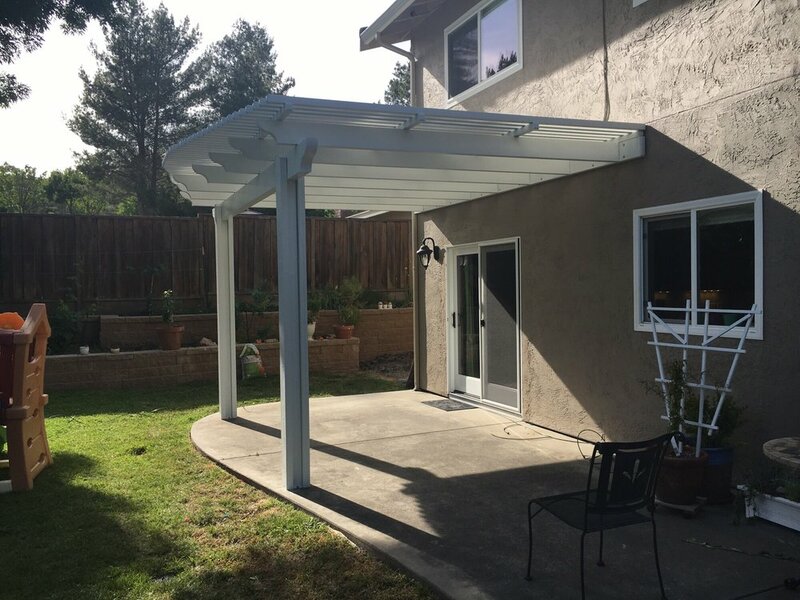 Our project ended up being limited to a pergola and some backyard spot lighting but the team started with Mario who is kind, knowledgeable and has many wonderful ideas. The project ...continued"